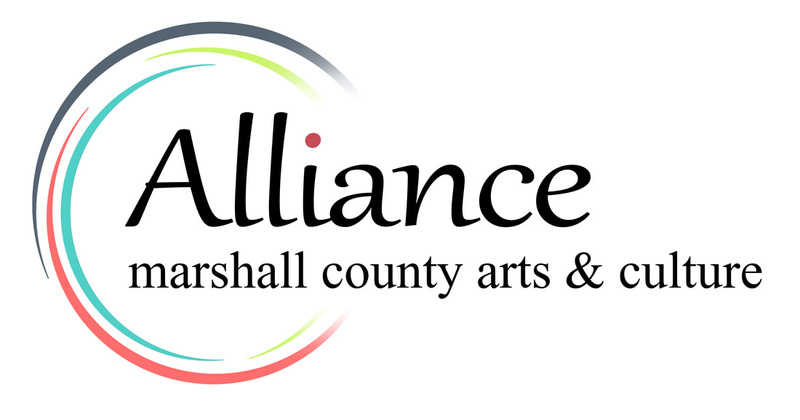 Founded in 1984, Arts and Children Together is a volunteer presenting arts organization dedicated to providing artistic experiences within a school setting. This organization brings artists to Marshalltown schools twice a year. Students are taught respect for artists, appropriate behavior during performances and are exposed to a wide variety of artistic endeavors with an educational emphasis. Funding is provided by the public and private schools. Founded in 1946, their mission is to educate and instruct all ages, races and religions in the community without discrimination. To provide art activities for those with special needs. To conduct classes and workshops explaining techniques of art. To stimulate and encourage recreation in the arts for all people. To foster art awareness through social activities which will develop the quality of life in the community. Founded in 1997, their mission is to promote the services and programs of the Marshalltown Public Library by fundraising and assisting in planning. Founded in 1972, the library takes part in community outreach through children's programs, school district networks, storytimes, inter-library loans and consistent hours of operation. Newer features include a teen advisory board and a one-room school house facility, used with the school district. The Y offers health and wellness programs, youth and adult sports, aquatics, day camps and travel. YARTS focuses on drama, dance and the visual arts for youth and adults. 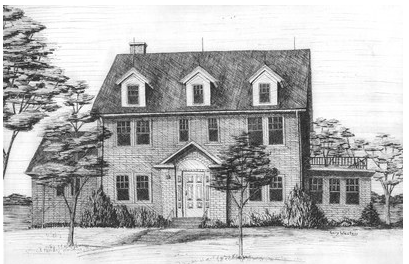 Founded in 1908, the Historical Society provides museum and historic site access and document preservation available for research and educational programs. The society hosts a speaker series, volunteer activities and opened the renovated Taylor School #4. Founded in 1965, their mission is to provide a myriad of lifelong learning opportunities. They offer a variety of programs from professional development workshops to high school equivalency diploma (HSED) classes to non-profit resources. The Conservation Board is a nonprofit government agency that accepts gifts and contributions for conservation uses. It offers 26 county parks encompassing approximately 1,500 acres for public use. In addition there is a natural history interpretive staff which helps educate the public about the natural resources and supplements the district schools science curriculum. 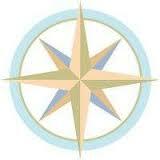 Also offered are programs about natural resources and are detailed in a free quarterly newsletter. 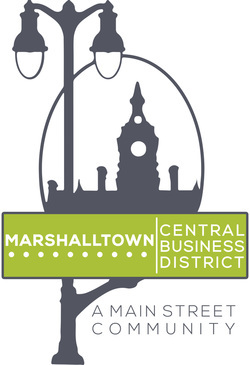 An initiative of Marshalltown Main Street, the Central Business District's mission is to continuously enhance Marshalltown's central business district into THE destination for business, shoppers and travelers alike through broad based representation and a strong public/private relationship. 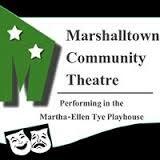 This community concert association typically hosts five performances per year at the Marshalltown High School Auditorium. Featured artists come from across the nation and the world. Concerts showcase a wide range of theatrical experiences focusing on a variety of music forms: jazz, classical, vocal, etc. The Community Theatre has an outstanding reputation throughout the state and offers four regular productions and three out-of-season shows. 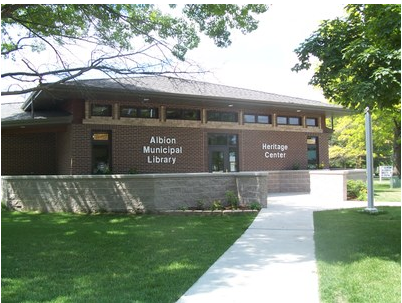 The Marshalltown Public Library exists to provide the residents of Marshalltown and Marshall County with materials and services that meet their needs for recreation, education, information and cultural awareness. 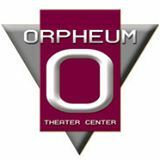 The Orpheum Center is dedicated to fostering stronger ties in our diverse community by providing a year-round gathering place for cultural and entertainment events including film festivals, exhibits and lectures in education and business. The Pioneer Heritage Library provides equal access to quality, current information services, materials and resources to all members of the community. The library supports lifelong learning and enjoyment in an inclusive, welcoming environment that is a comfortable community destination. Sister Cities promotes cross-cultural opportunities by sponsoring overseas trips to Sister Cities in Japan and other locations. The group also invites people to Marshalltown to learn about the United States and the culture of Central Iowa. New relationship opportunities exist with cities in Hungary, the Czech Republic and Ukraine. Sister Cities is open to the public and invites anyone interested in other cultures to join. The Tuesday Musical Club focuses on vocal and instrumental performances. Small groups rehearse together and perform for each other. Once a year, there is also a public performance called the "Guest Day". The club members are also available for performances in area businesses or in private homes. In addition to performing the club also supports the upkeep of community pianos at the Fisher Community Center and Binford House. 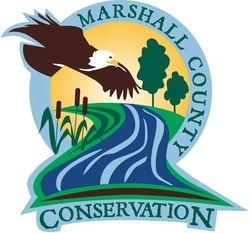 The Community Foundation of Marshall County envisions a county where communities are vibrant, residents are happy and healthy, have quality educational opportunities, have access to ample recreational activities, enjoy historic sites, and live in a clean and healthy environment. Since 2006, they have awarded over $800,000 to over 100 organizations throughout the county. The funding has helped provide activities for youth, outdoor beautification, literacy instruction, and more. The mission of the Marshalltown Community School District is to nurture students to become personally and intellectually empowered for citizenship in a changing world. The Parks and Recreation Department's purpose is to provide leisure time opportunities that are affordable to all area residents. The area served reaches beyond the city limits and includes most of Marshall County. The Center provides equal access to information, ideas, and programs. They support lifelong learning with resource material, current high interest material, and programs and services. They strive to promote the interest and success of youth in reading, learning and in school. They maintain their heritage for the future by gathering/updating family information and local/regional historical information. The Central Iowa Camera Club exists to promote the understanding and practice of photography in Central Iowa. Membership is open to persons without regard to their photographic knowledge or experience. The Central Iowa Quilt Sew-ciety's mission is to preserve their quilt making heritage and traditions, to promote an appreciate of fine designs and workmanship, to encourage quilt making and collection, to participate in quilt-related projects that are of service to the community, and to contribute to the knowledge of quilt making techniques, textiles, patterns and quilt makers through education. Immigrant Allies is a diverse group of Marshalltown residents who are committed to strengthening the community by embracing diversity, united in the belief that what the community has in common is greater than one's difference. They acknowledge the immigrant in each person, whether recent or generations ago, and the potential for everyone to stand up as an ally for one another. Through educational and awareness events, they provide opportunities for the public to learn about issues affecting immigrant neighbors, and for diverse groups to come together. They offer resource & referral for immigration-related issues, and advocate for positive change. 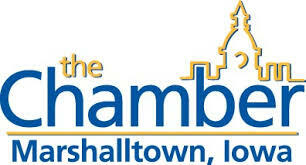 The Marshalltown Convention & Visitors Bureau (MCVB) was established in 1993. They are located inside the Fisher Community Center with the Marshalltown Area Chamber of Commerce and Economic Development. In 2003, they celebrated their 10th Anniversary, while the City of Marshalltown celebrated its 150th Birthday, 1853-2003. MCVB is dedicated to promoting the Marshalltown area as a destination for meetings, conventions, group tours, and recreational activites, with an emphasis on overnight business. Martha-Ellen Tye established the Foundation in 1976. The mission of the Martha-Ellen Tye Foundation is to perpetuate the generosity and giving philosophy of Martha-Ellen Tye by providing support for and working with programs, projects, and organizations that are striving to make a better life for the people of Marshalltown, Iowa, and San Antonio, Texas, and their surrounding areas. The Martha-Ellen Tye Foundation particularly seeks to address the educational, artistic, cultural, youth, and human services needs of communities in these geographic areas, and prefers to support initiatives that enable recipient organizations to build their own capacities to produce significant, measurable change. The Melbourne Public Library is committed to providing access to information and ideas for all.